Vitamin D - Why It's Essential For Muscle Health! If you want to build muscle tissue and strength, you probably pay close attention to your training regimen, supplements, and pack your diet with foods that promote a strong body. But, have you thought about your vitamin D intake? Vitamin D is a fat soluble vitamin found naturally in few foods and synthesized in the body upon exposure to sunlight. If that doesn't rock your world, maybe this will: vitamin D acts like a hormone in the body and there are Vitamin D receptors throughout the body. If you are alive and alert, you've probably read or heard about the very high rates of deficiency and insufficiency in the U.S - people of all ages in various areas of the country from sunny California to the New England area are falling short on Vitamin D.
People with dark pigmented skin. People who live in cold climates with little sun exposure. Individuals who avoid the sun or cover themselves from sunlight exposure either through clothing, sunscreen or veils or a combination of these. Vitamin D is fortified in milk and some yogurts (Yoplait is one brand that has Vitamin D added) and some brands of orange juice. In addition, you can find it naturally in salmon, mackerel and tuna. Plus, some mushrooms that have been exposed to UV light are an excellent source of Vitamin D (check the package to see if the variety you are choosing contains vitamin D). Vitamin D Plays A Role In Neuromuscular Functioning: Vitamin D regulates neuromuscular functioning (pertaining to the nervous and muscular systems) and impacts protein synthesis. Studies suggest that people with serum Vitamin D levels below 30 nmol/l have decreased strength, weakness and muscle wasting. And those with Vitamin D receptor polymorphisms (a genetic variation) have alterations in muscle functioning. Vitamin D Is Vital For Immune Health: Vitamin D affects some aspects of immunity including the development of certain autoimmune diseases. How does this relate to muscle tissue? The symptoms of each autoimmune disease vary tremendously. From cold hands to alterations in insulin regulation to feeling fatigued, many of the symptoms can make you feel downright crummy at times. And when you feel bad, training may be the last thing on your mind. Or, even if you make it to the gym, your workouts may suffer. Low Vitamin D May Lead To Fatty Muscles: When you think of muscle tissue, you probably aren't thinking of fat infiltration. But, people with insufficient or deficient levels of Vitamin D are likely to have fatty muscles. In a recently published cross-sectional study, 59% of girls aged 16-22 in California (one of the sunniest states in the U.S.) had insufficient (< 29 ng/ml) levels of Vitamin D and 24% were deficient (< 20 ng/ml). And, the researchers concluded a strong inverse relationship between Vitamin D status and percent muscle fat. Better Vitamin D status, less fat infiltration in muscle. Deficient or insufficient Vitamin D status = greater likelihood of fat infiltration in muscle. Fat infiltration in muscle tissue affects strength and power and can impair physical functioning. 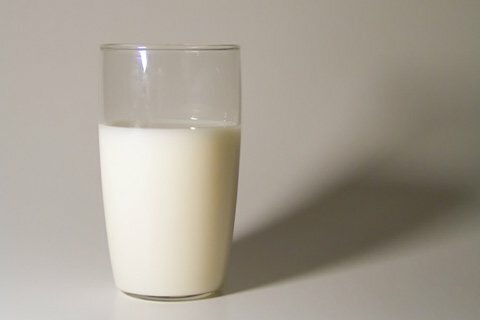 Vitamin D Is Important For Bone Health: Vitamin D's impact on bone health is perhaps the most well known function of Vitamin D. In fact, it is this relationship that led to vitamin D fortification in milk. 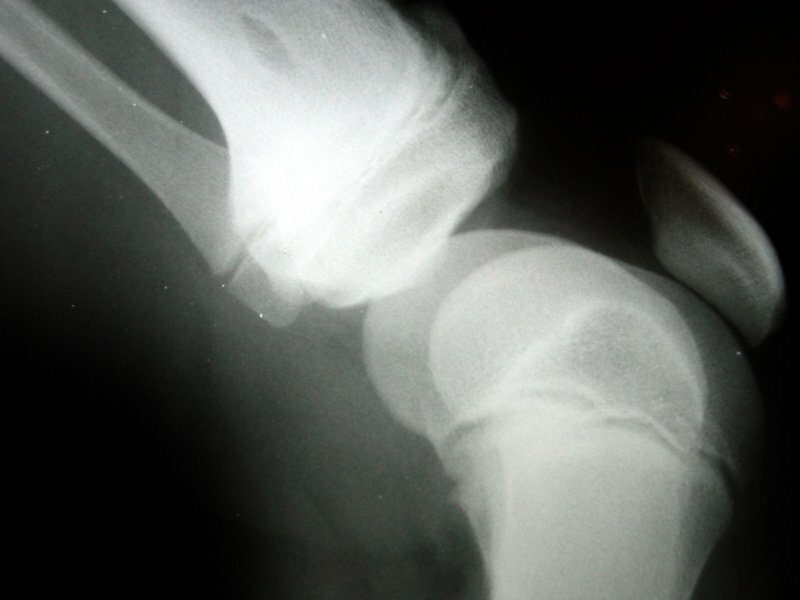 Prior to fortification, rickets, a disease in children due to vitamin D deficiency and characterized by soft, weak deformed bones, was a major public health issue. In adults, Vitamin D deficiency leads to osteomalacia, soft bones. Vitamin D promotes calcium absorption and helps maintain calcium concentrations in the blood as well as mineralization of bone. What does this have to do with muscle? Bone pulls on muscle making it stronger. If you want strong bones, you better have strong muscles and vice versa! Vitamin D Promotes Calcium Absorption And Helps Maintain Calcium Concentrations In The Blood As Well As Mineralization Of Bone. Incorporate rest into your training routine. If your muscles don't have time to recover, you will not be able to put maximal effort into your training. See an orthopedist or physical therapist when you are experiencing tendonitis, bursitis or any other type of pain. Take the right supplements to fuel your muscle tissue including quick acting carbohydrates post-workout for glycogen resynthesis and of course BCAAs and protein powder pre and post-workout. Vary your training routine every few months. Are You Taking Your Vitamin D? Bodybuilding.com readers are among the most educated on training and diet. But, there's one little vitamin that many Americans, from athletes to active teenagers, are missing out on: Vitamin D. If your diet does not contain at least 4 servings of vitamin D rich foods every single day, consider getting your Vitamin D levels checked. Even people who take a multivitamin with 100% of the daily value for Vitamin D are coming up short. It's a simple fix to many health issues including decreased strength and power.